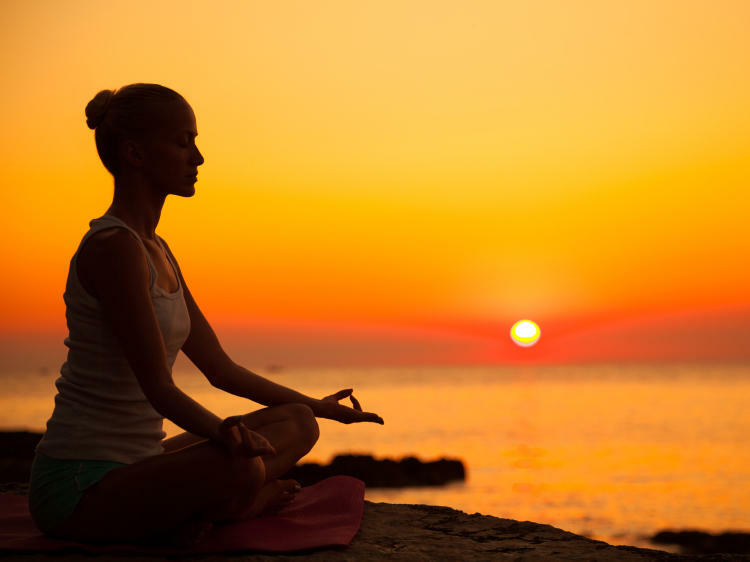 Can mindfulness and meditation really affect our physical selves? 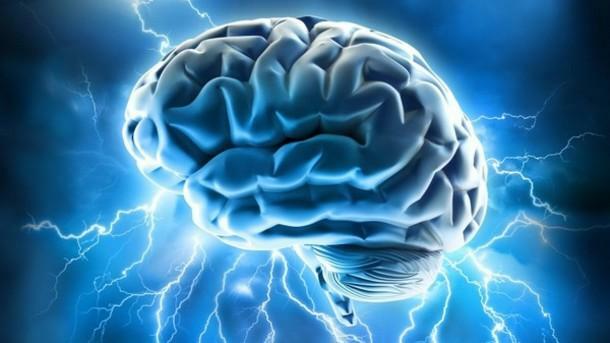 What role does the brain have in healing and pain management? What are the effects of stress and depression on our heart and other vital organs? This Think Science presentation is all about the ways the brain and body are interconnected. Panelists include Suhail Arastu, who practices at the intersection of the arts and sciences, and Dr. Lindsay Bira, who has experience helping people with a wide range of issues and is currently on staff as a fellow at UT Health Science Center San Antonio, where she specializes in treating combat-related posttraumatic stress disorder. Click the link below for audio; accompanying slide shows are nearer the bottom of this page. Full audio of Think Science: Mindfulness, recorded on 8/21/15. Suhail Arastu Suhail was raised in San Antonio and went to college in California where he competed as an NCAA gymnast. In Philadelphia he continued research and began graduate studies before realizing he needed a break from academia and moved to a small mountain village in Japan for what he likes to call his "time at Walden Pond." After a year and a half of contemplation, deep sea fishing, hiking, skiing and teaching he began working in development - traveling the world by ship under the auspices of the United Nations Economic & Social Council. In 2008 he returned to San Antonio to assist with the expansion of the family businesses - Alamo Gymnastics Center and Live Oak Allergy and Asthma Clinic. He aspires to become a photographer, but presently spends every spare moment teaching yoga and working to merge the arts and sciences. He is a Trustee for the Mind Science Foundation, and also serves on the Board of Directors for Musical Bridges Around the World. Dr. Lindsay Bira Dr. Bira promotes health & wellness in her community through educational presentations, leading interest groups and consulting with individuals. She uses social media as a platform to motivate others, disseminate important information, and align with other professionals. Dr. Bira works with corporations and individually with clients to help people identify and reach goals to lead happier, healthier lives. Her interests and studies include stress management, building communication and problem-solving skills, achieving a healthier work-life balance, making life changes, establishing healthy relationships, and improving self-esteem. “Think Science” is made possible by The University of Texas at San Antonio. We're still a ways away from C-3PO, but advances in robotics are benefiting society beyond the assembly line. This Think Science presentation shares some of the recent trends in the robotics industry. You'll learn about how robotics programs like FIRST are benefiting San Antonio-area kids, and about advancements in innovative automation and robotics solutions. 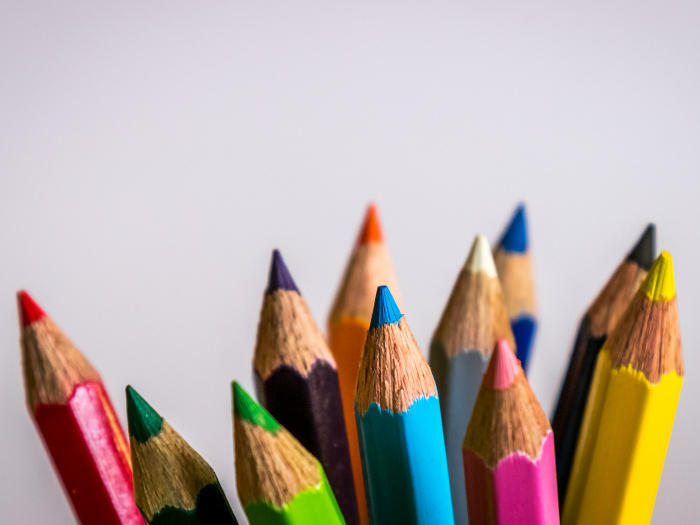 In 1982, anthropologist Adrienne Zihlman, now professor emerita at the University of California, Santa Cruz, published The Human Evolution Coloring Book. 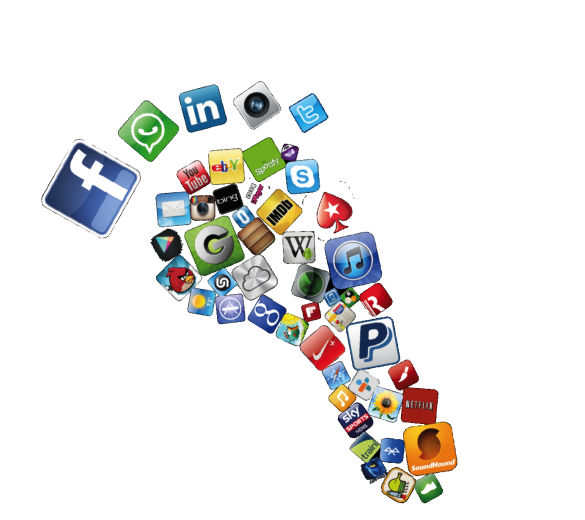 Views & Brews: Who's Tracking Your Digital Footprint?